I promise, I'm as surprised as you are. I know it's decidedly uncool for anyone to really be a Lisa Loeb fan, especially 20 years after "Stay" propelled her into the public consciousness. I've actually kept up with her music for the last decade, and none of it was especially special in terms of what it was doing. It was beautifully serviceable folk music, but that's it. Enter No Fairy Tale, which is a re-entry into the pop area for her, and is easily the best power pop album released in the last few years. There's literally not a bad song here - each one is just an immediate powerhouse from start to finish, and even the slower songs feel both stripped down and complete. 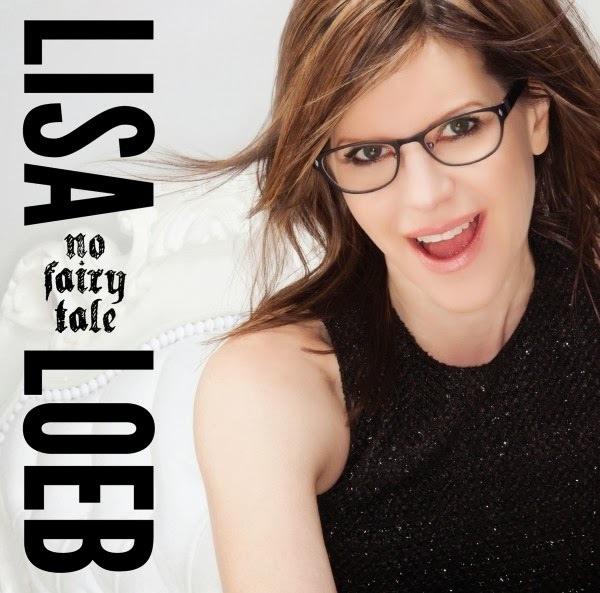 There's really not a flaw to be found on the album, and especially for a veteran musician like Loeb, it's a very pleasant surprise.